Family Partners Support Services is a local business that offers in-home services to help families remain intact, reunify, or safely join back together after separation. They provide supports to families in the child welfare system through parent education, goal setting, role modeling, connecting with community resources, and teaching basic life skills. Launched in 2013, the growing business needed an online presence to share information about the services they provide. 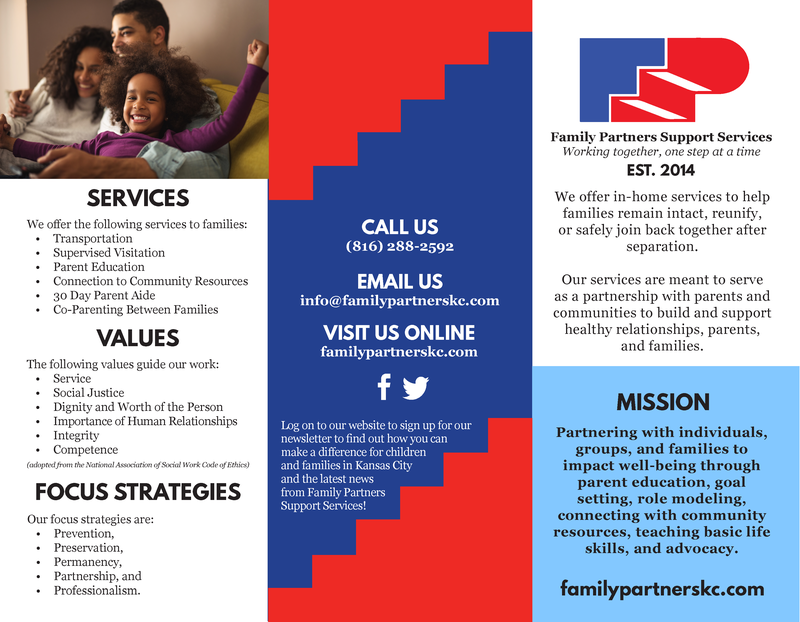 This tri-fold brochure was designed around the Family Partners Support Services logo, which was designed by the founder. The concept of stairs (building on their slogan, "Working together... one step at a time") was front and center. 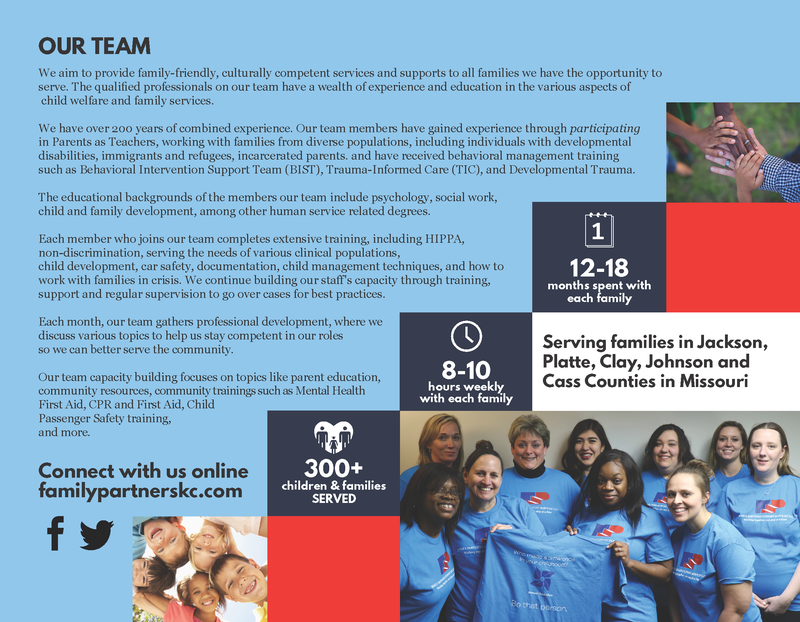 The brochure features quick, at-a-glance information about the organization and an overview of the education and expertise of their growing team of professionals. 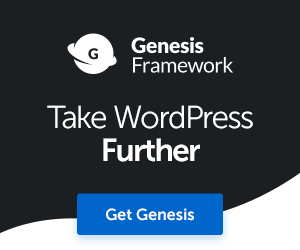 The brochure was also created as a tool to advertise their new website.